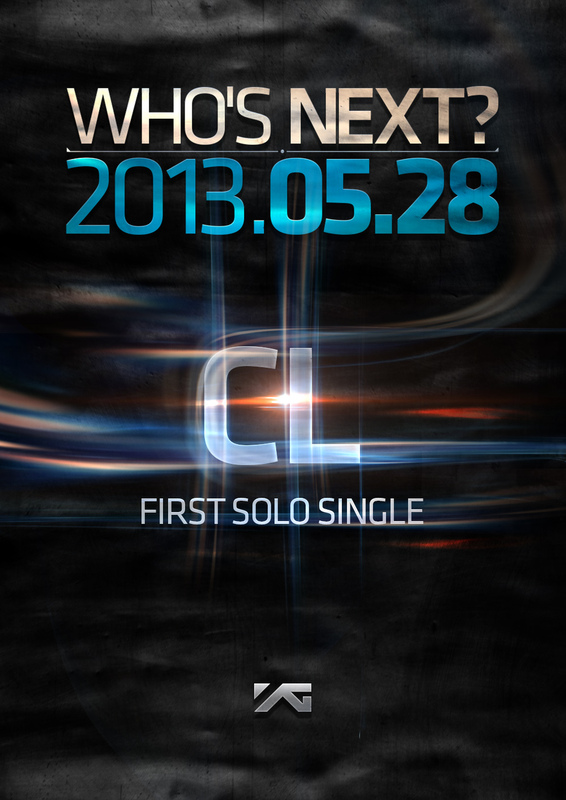 YG Has Released Teaser Posters and a Date for CL’s First Single! YG has released these two teaser e-posters within the past few days, the CL single was released Tuesday and then the 4 year anniversary has been released just today. To me this screams, COME BACK!!!!!!!!!!!!!! I really hope I’m right! We’ve been waiting too long for this. There is no news released with these posters, just the posters themselves. ~ by jennyylee on May 17, 2013. 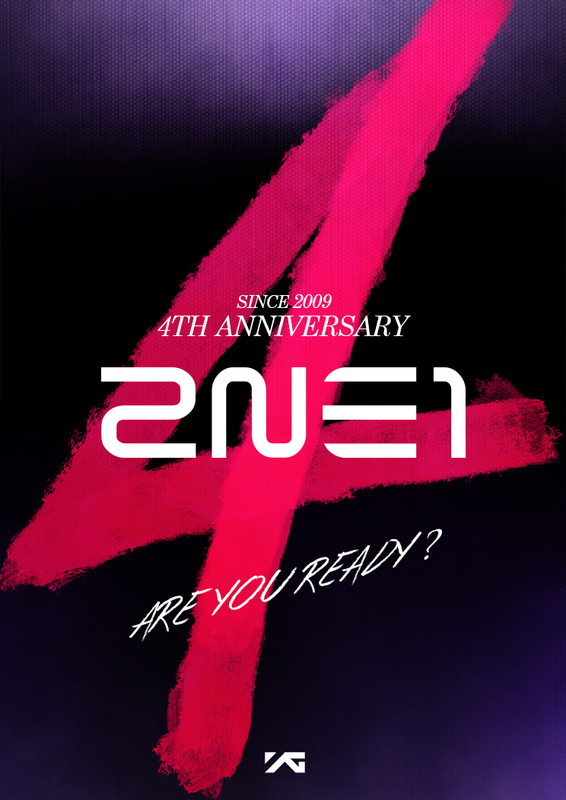 HAPPY 4 YEAR ANNIVERSARY 2NE1 !!!! Remember when they used to make music? Yeah, that was great.